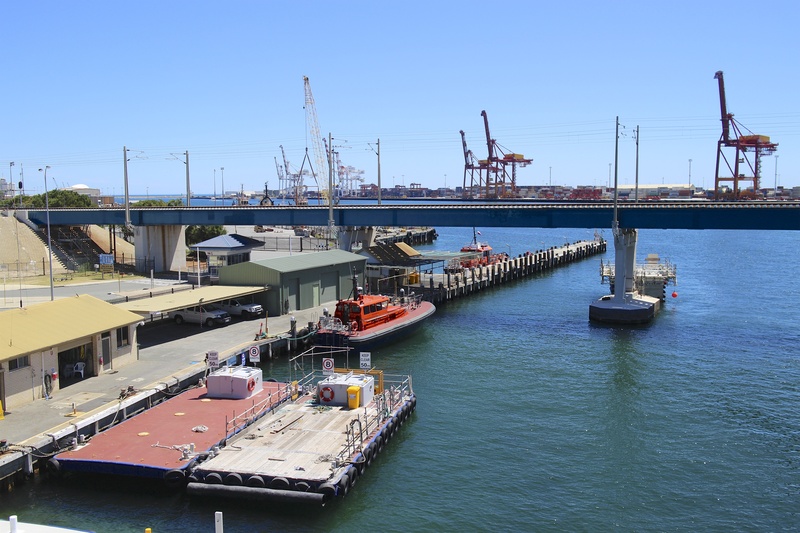 A shot of the industrialness that is the Fremantle Port. I actually like the feel of it all with the contrast of the true community that has established itself here in Freo. But, I won’t miss all of the trucks full of shipping containers that I dodge on the streets daily! This entry was posted in Fremantle and tagged Fremantle, Fremantle Port, Freo. Bookmark the permalink.